Sometimes it's easy to forget that many of the best things in life are free. 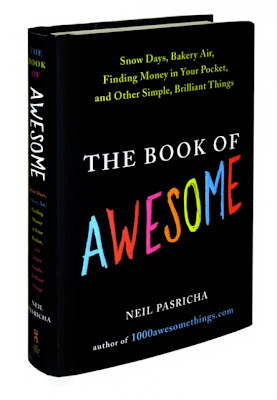 The Book of Awesome is an important reminder of all the little things around us that make us smile including popping bubble wrap, waking up and realizing it's Saturday, snow days, finding money in your pocket, and watching the Price is Right when you're home sick. 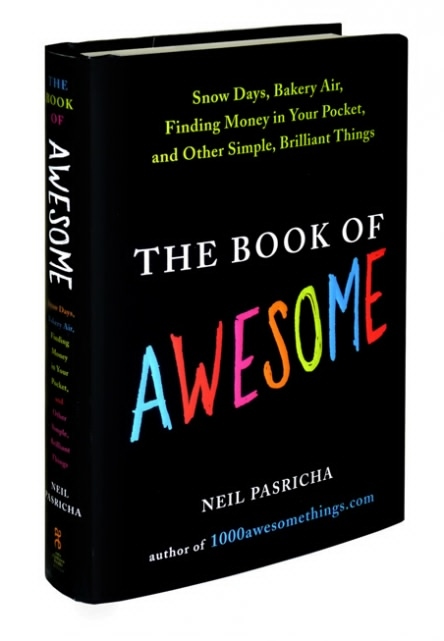 This book is a perfect coffee table book to flip through with guests and a priceless reminder of life's simple pleasures.